SammyDress Archives - Do You Speak Gossip?Do You Speak Gossip? 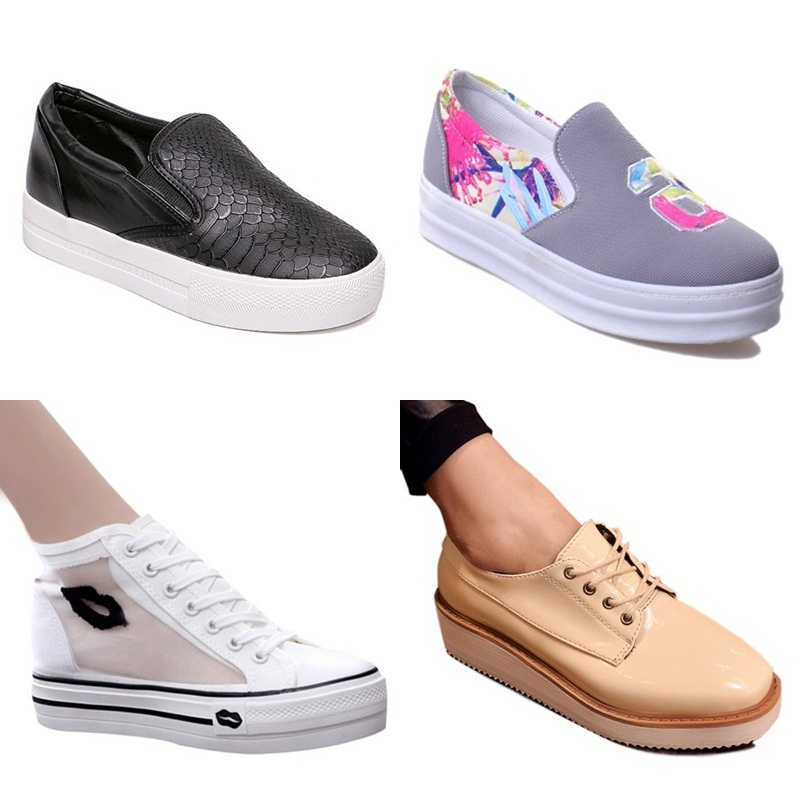 Platform shoes have been one of the biggest trends of last Spring/Summer season, and as it seems, the same trend is going to follow us to fall/winter too. People seem to be divided into 2 categories when it comes to platform shoes: either they love them, or they hate them! I used to hate them in the past, but I changed my mind when I bought my first pair of flatform sandals for summer. They can be super comfortable, in ways that normal flats will never be, and have a few added privileges. First of all, you gain a few points in height (which is always a plus for most women), while walking comfortably on your flat shoes, without feeling anything from the ground beneath you. Secondly they can be super stylish in their own ways. We’ve been having some fabulous days lately, sunny and warm enough; perfect for fall. One of these days I took the chance and went out with a short-sleeved blouse, and a pair of sandals. I still haven’t put my summer shoes in boxes, nor did I replace them with my winter ones on the shelves. And I hope that I won’t have to do it soon, even though we’re heading to November. I’m sure I’ll soon have to put my winter clothes into my closet, and hide my summer ones in the higher parts of my closet, where they’ll have to wait for spring to come back. But for now, I’m enjoying the warm days for as long as they last.